Employees from Frazer, LLP donated their time to help Cal Poly Pomona students assemble boxes to help Feed the Children. It's estimated that 1,000 boxes were assembled to provide much needed, nourishing food and essentials for hungry children and families. One of these boxes will feed one family up to 7 days. The boxes will be distributed during the holidays throughout the United States. 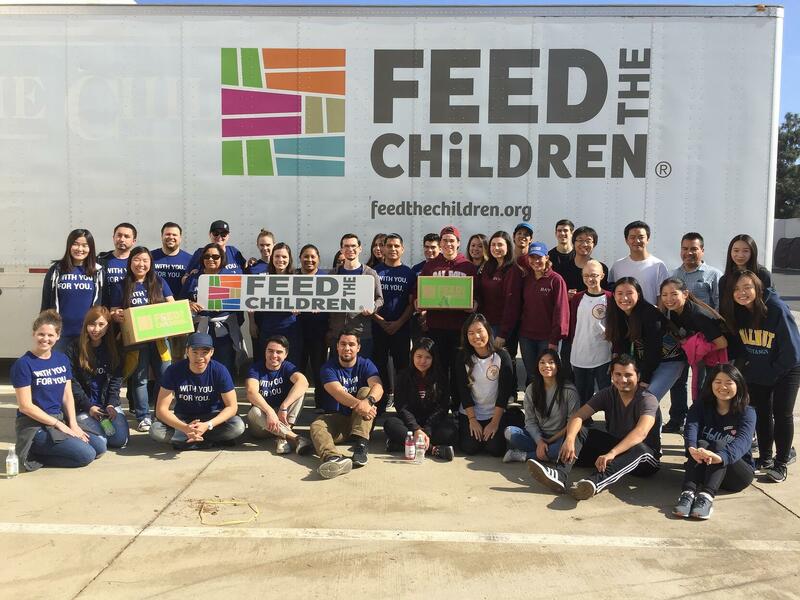 Thanks Cal Poly Pomona for asking us to join in the fight against hunger!